Discounts (such as child/student ticket) will be available to choose at checkout, if available. Get a dose of holiday cheer! 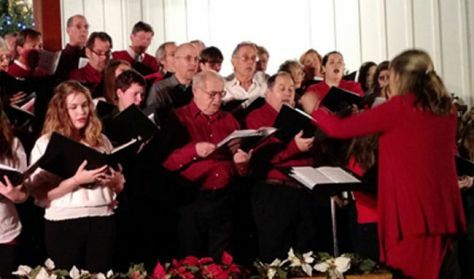 Enjoy holiday favorites and new melodies in full harmony as well as intimate small groups and engaging solo numbers. 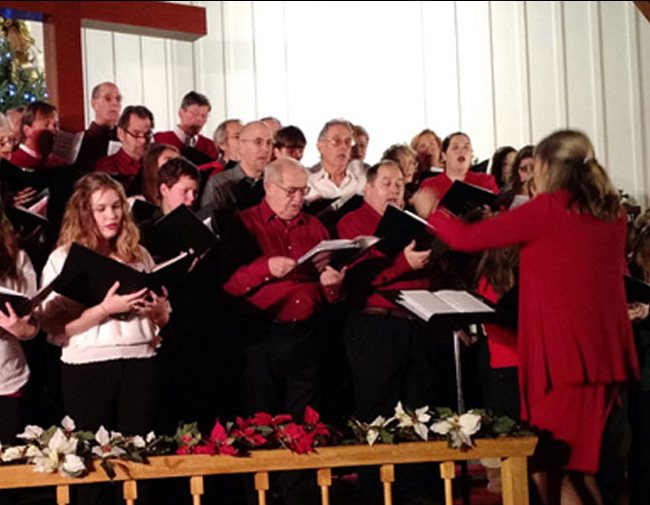 Under the direction of Erin Smith, the Rangeley Community Chorus is a group of twenty-five plus members.